Odds are you probably reached for your phone. These days, smartphones are hardwired into our everyday lives. Access to information, security, and other people has never been more readily accessible or more necessary. But what about those who can’t afford phone or internet services? Those who live in low-income conditions and don’t possess cell phones are at a distinct disadvantage in the modern world. While out and about, they can’t contact friends or family or access the internet. They also cannot reliably apply for jobs without a working phone number. Even worse, those without phone service have no way of dialing 911 if an emergency presents itself in the home or otherwise. For these reasons, the Lifeline program exists to provide low-income consumers with access to free cell phones and discounted monthly data and minutes. No one should ever be without phone and internet services, and now they don’t have to be. 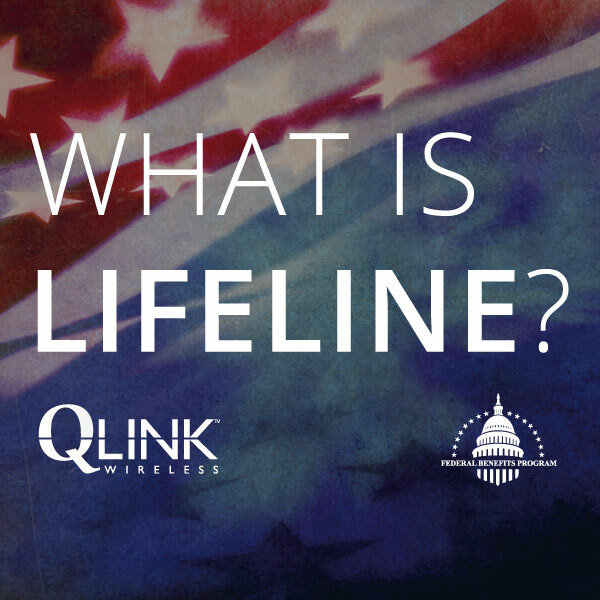 Lifeline is a program provided by the Federal Communications Commission (FCC) that aims to give low-income consumers access to affordable communications services. While the program has existed since the 1980s, only recently in March 2016 did the FCC reform and modernize Lifeline to also provide broadband services to those in need. Before this reform, 43% of America’s lowest income households claimed that they could not afford modern broadband. Now, these households can finally connect to the fast-paced modern world thanks to Lifeline. 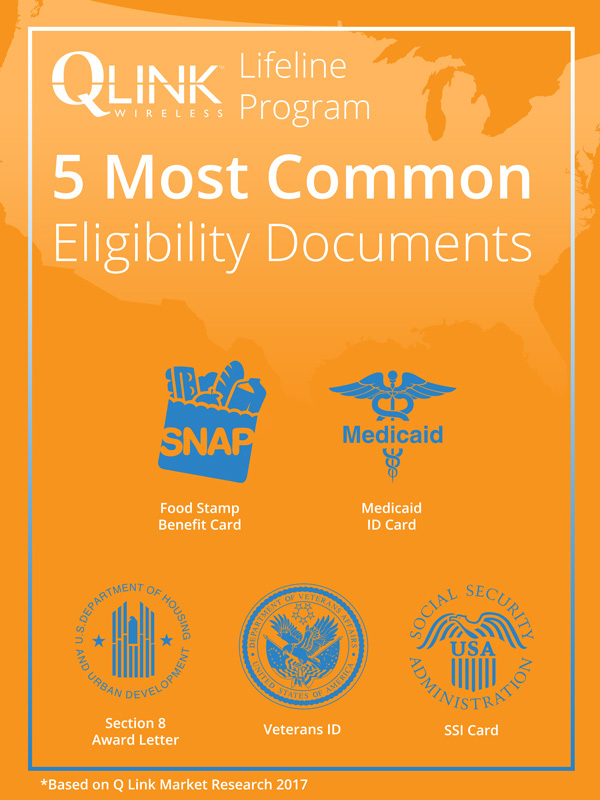 But there is more to Lifeline eligibility than income alone. To be eligible for the Lifeline program, a household must be at or fall 135% below the federal poverty line. 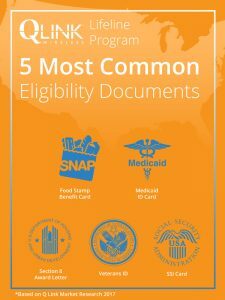 Though this eligibility is limited to only one household, the program’s broad range of categories ensures that those who need the services most will receive them. Though the answer to this question may seem cut-and-dry, it is less straightforward than it seems. This means that if you live with a spouse, the both of you are only eligible for one Lifeline discount. However, if you live with a roommate and do not share money with them, both of you could be eligible for Lifeline. Be sure to check the What is a Household? section of usac.org for more information. This is vital if you want to maintain your Lifeline benefits over the years. Remember to do this on time so you don’t unexpectedly lose your Lifeline discount! If your address changes, be sure to notify your wireless company to avoid any potential confusion. Make sure that you use your Lifeline service at least once every 30 days. Otherwise, you’ll receive a 15 day notice to use it before it gets turned off. 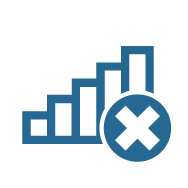 If you become ineligible for a Lifeline discount, whether it be a change in income or another reason, you can be disconnected from the service. 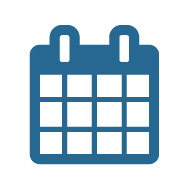 Make sure to keep your company up-to-date on your eligibility so the disconnection doesn’t come as an unwanted surprise! How Can They Just Give me a Free Phone!? The money spent on this fee goes towards funding Lifeline’s provisions. 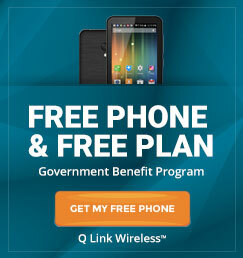 Though wireless companies like Q Link Wireless subsidize the actual phone itself, the minutes and data are funded through USF fees. 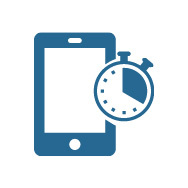 This is what keeps Lifeline smartphones, minutes, and data free for qualified consumers. Lifeline is designed to provide free vital communication services to those without them. That’s really all there is to it. 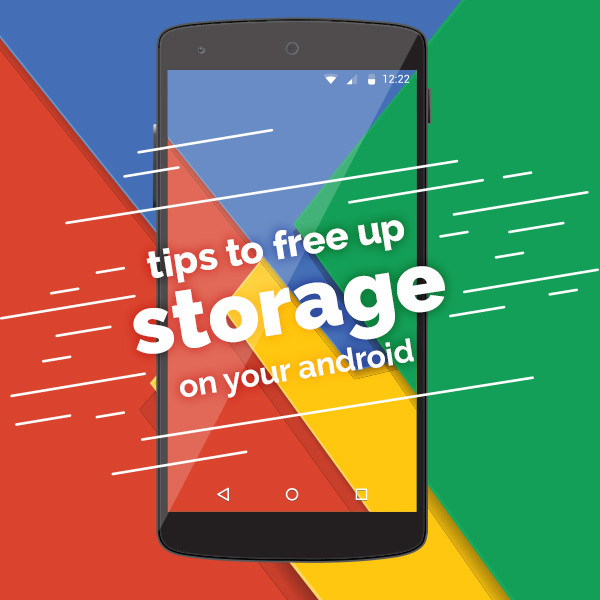 Signing up for your free smartphone is super easy! Click the link here to sign up and check if your area qualifies for the service. If your area qualifies, simply enter your shipping address and contact information, choose your phone plan, then provide proof of your eligibility. Presto! 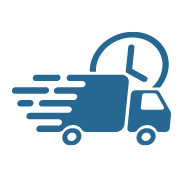 Your phone should be on its way to you within 7-10 business days. With information and communication taking such a prominent role in today’s society, each day spent without it is a day spent at a disadvantage. Don’t wait to get connected. The world around you awaits.